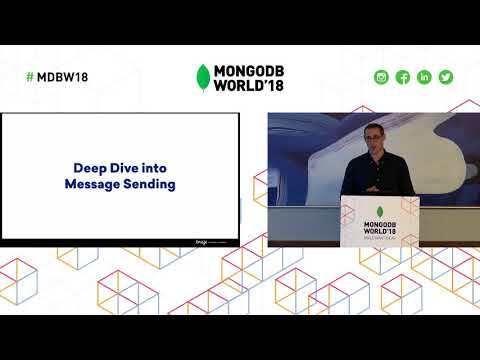 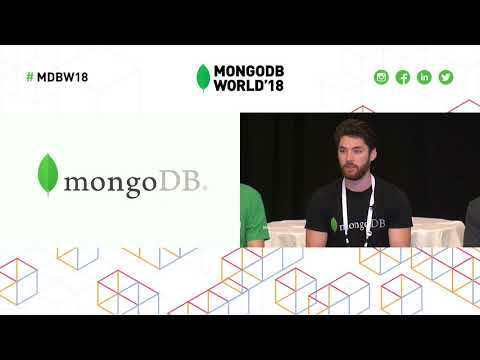 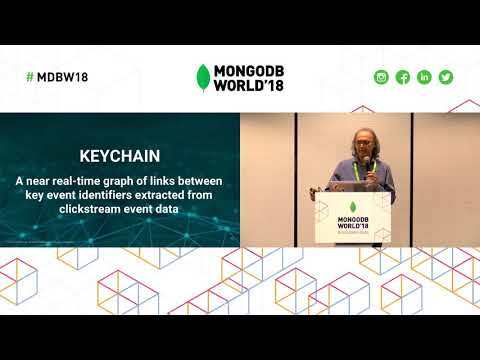 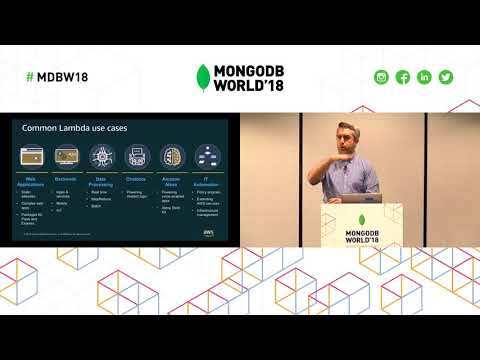 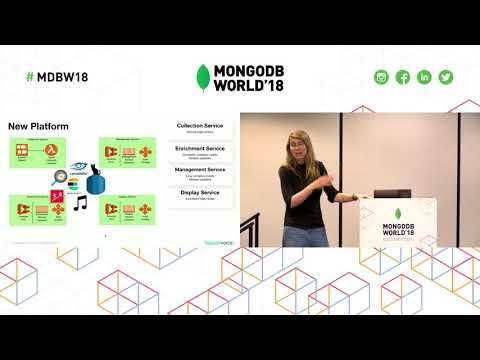 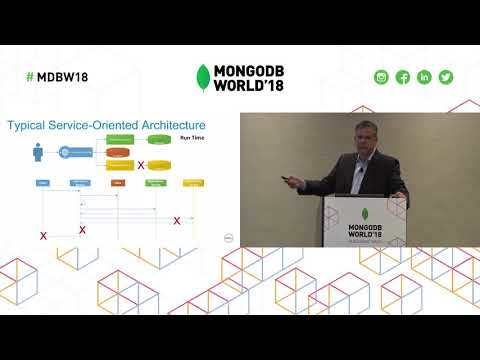 Presented by MongoDB's Pavi Vetriselvan at MongoDB World 2018. 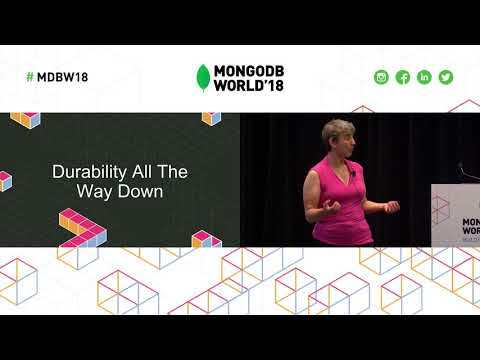 Consensus is hard. 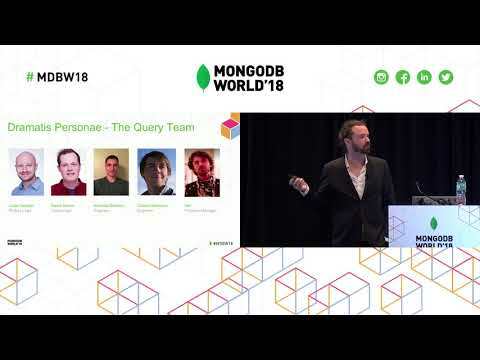 Have you and your friends ever agreed on a place to eat? 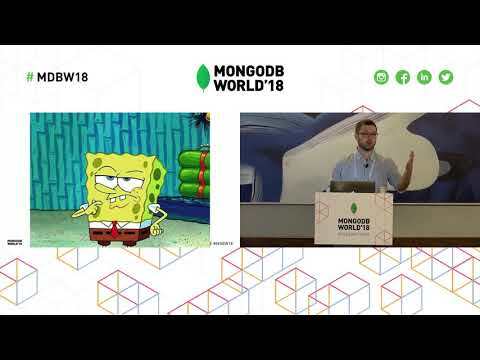 Me either. 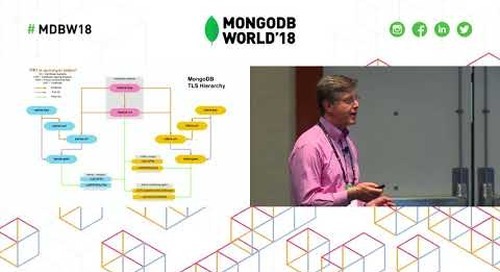 In distributed systems, a consensus algorithm determines how multiple nodes agree on a consistent state in spite of failures. 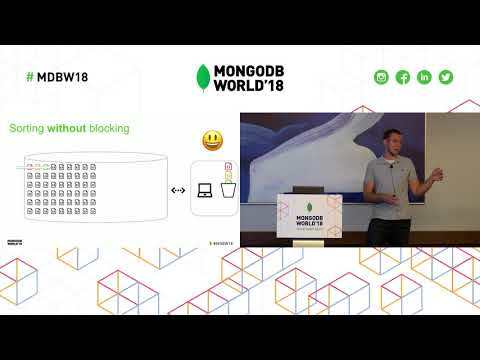 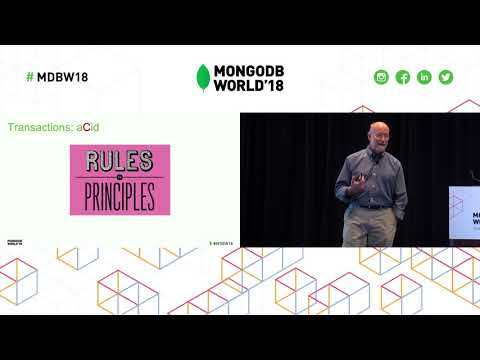 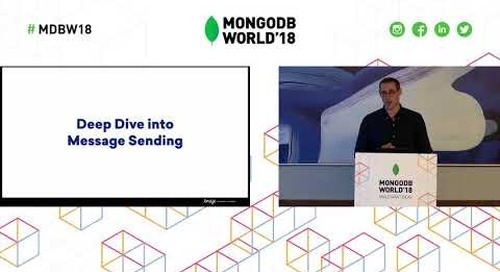 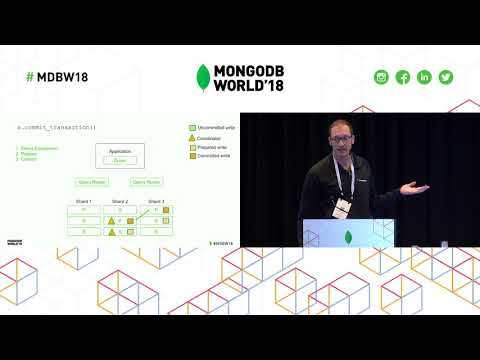 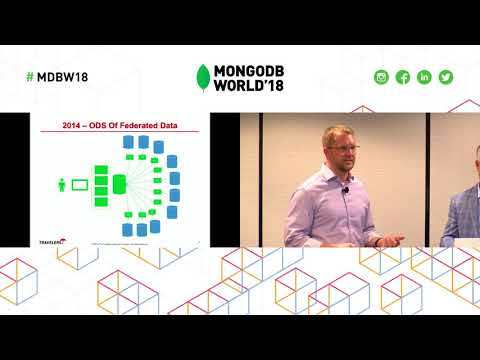 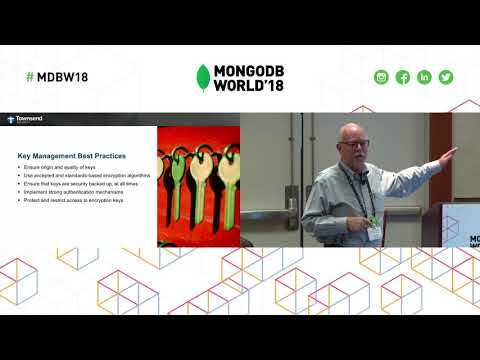 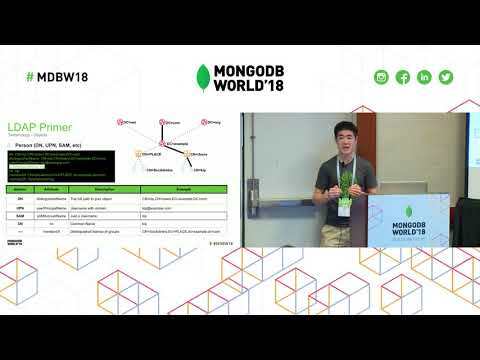 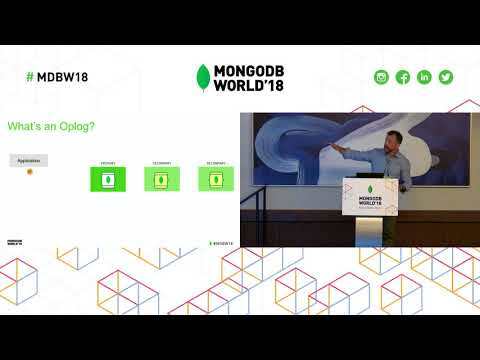 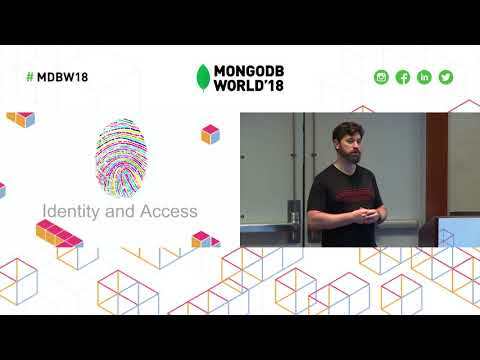 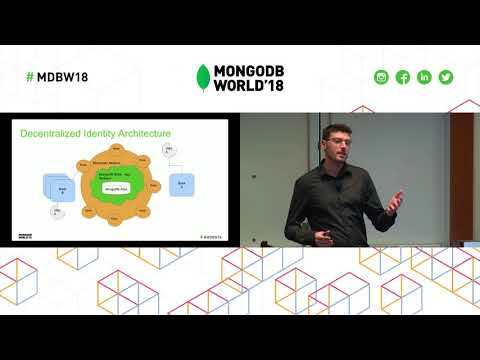 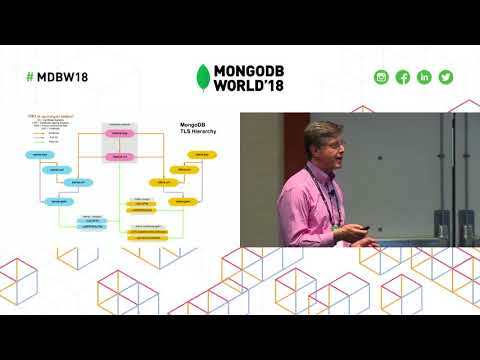 In this talk, I'll provide an overview of the MongoDB consensus algorithm used in replica sets. 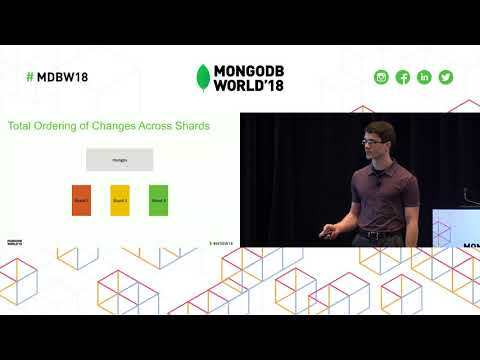 This algorithm is based on Raft.